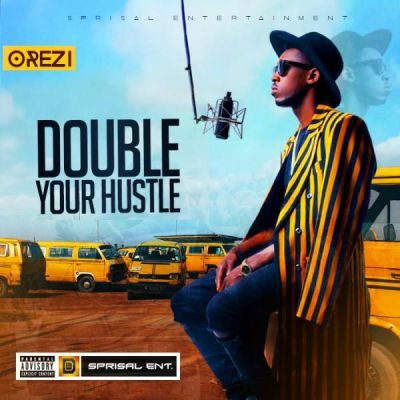 Sprisal Entertainment officially releases the latest single “Double Your Hustle“ off Alhaji Orezi‘s compilation debut, ‘The Gehn Gehn Album’. 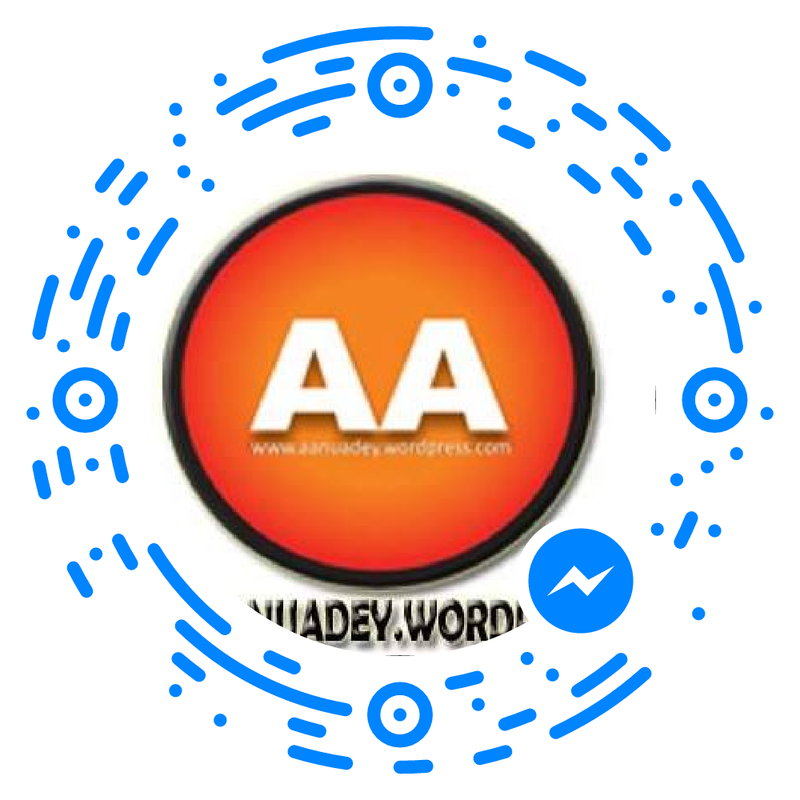 The afro beat/indigenous number is a well-written song with lyrics lots of us can connect with. The message is simple… “if you wanna make it in life, you gotta double your hustle”. Cop this one and enjoy listening!